2016 "Directors" charity ride - the planning, preparation and riding! Every year the directors from Exertis UK undertake a challenge to raise money for the companies' nominated charity - for the last few years this has been Naomi House Children's Hospice located near Sutton Scotney in Hampshire. The target amount is around the £20k mark and vendor partners are invited to sponsor and join in with the event. 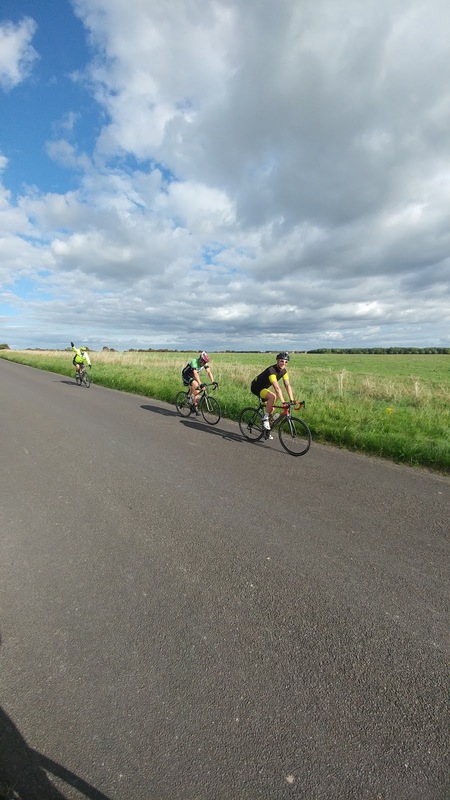 Planning was probably the most difficult aspect of this event as we wanted a multi-day ride but aimed at people who cycle but are would find 70+ miles a challenge and a multi day event even more so. The last few years of Directors Challenges for Exertis have been cycling related and as I've been involved in a few of them I was asked to arrange the 2016 event. The 2015 event was a point-to-point ride from our office in Stoke-on-Trent to Basingstoke but, due to numbers, that wasn't going to work this year. After a lot of route draft plans and ideas for starting points I decided on a round trip, starting from and finishing at the Basingstoke office, as this made things much easier for getting people from and to the event and also kept the cost of hotels and travel down. Shaftesbury was selected as the mid-way location as the ride there (80-90 miles) looked fairly decent and the ride on day 2 of around the same distance covered a lot of roads that I knew very well from years of cycling on them. Hotel rooms were found and booked and a fairly long list of kit was drawn up along with enough energy gels to power the pro peloton! The last few days before the ride were a bit of a blur, checking and re-checking the route, double checking bookings and swapping the "mid sized" van out for one that was actually big enough to get bikes in - oh, and finding some last minute helpers to drive the van on day's 1 and 2 and arrange food/drink for the few refreshment stops I'd planned - a massive thank you to Fiona and Jeni for helping with this, we couldn't have made it without you both! I was both apprehensive and thankful when the morning of the ride actually arrived as the planning was finally over and I could focus on the "easy" bit, riding! Ok, so the weather wasn't ideal - far from it in fact over night there had been high winds and LOTS to rain - there was severe flooding across much of the south of England - but we'd be fine, right?! There was some apprehension when people arrived for the start and checked bikes, collected gels etc - not least for me as I realised that despite having half my workshop I'd forgotten my rear lights and also had to ride my TT bike as my brake calliper on my road bike was broken and the replacement hadn't arrived in time; not ideal but a bike's a bike! So despite a few initial dubious looks at the clouds the 12 of us headed off for the first, 94 miles, to Shaftesbury. A quick photo stop at the top of the hill! After the first hour or two of rain and drenched roads the weather broke and the sky cleared (ish!) but with it came the wind and while the cycling was much nicer we struggled on some of the more exposed roads, especially through Salisbury Plain. 3 punctures and a snapped chain didn't help matters but we managed to get everything fixed and get back to the road fairly quickly - until Phil managed to break a spoke which ended his first day's cycling abruptly at 60 odd miles and left him driving around in the support van looking for a bike shop for repairs! Beautiful day - but you can't see the wind in a picture! Lining out behind Jon in the wind! Despite a few breakaway attempts leading to me or Jon having to chase down and get people back on track the first day went well and we arrived at the hotel in Shaftesbury in fairly good spirits - despite the final hill up into the town which was fairly steep! Day 2 started with a few aches and pains but generally good spirits which was a good thing as we had another 80 miles to ride! Phil's bike was fixed so he was back with us for the 2nd leg. 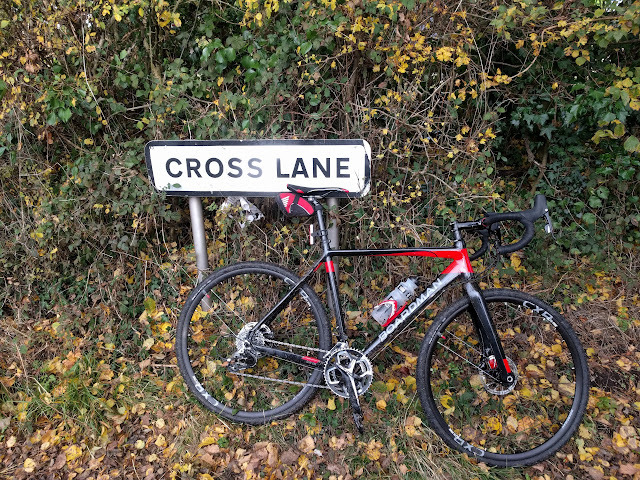 The route to the New Forest was uneventful and reasonably quick (well, relatively!) and we made it to the first break stop in good time. From there the riding was more rolling and less windy than the day before, which everyone was happy with, and it made things easier as I was familiar with the roads and general route through the forest and back to Basingstoke. 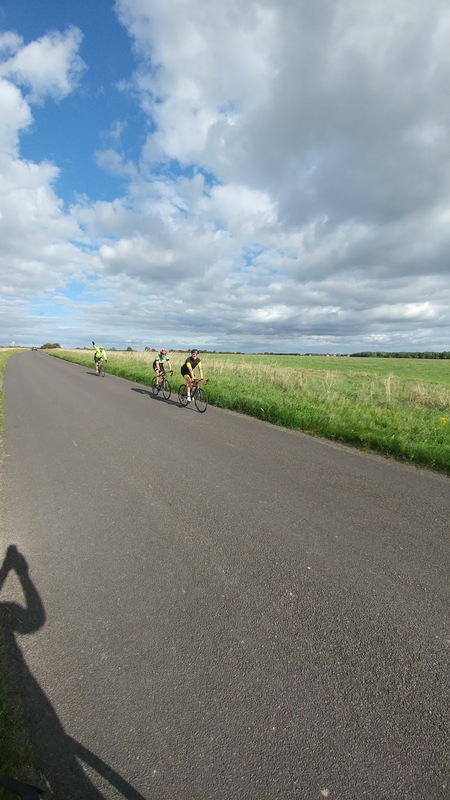 The weather held and there were no punctures or mechanicals during the day's ride and everyone did really well and held together as a group until the last 20 or so miles when the strain and stresses of 150 miles started to show. We had a few guys who were physically really struggling and a couple who had just "had enough" but we all made it back to the Exertis offices, albeit in 3 or 4 smaller groups within about 20 minutes of each other - but we made it and that's what mattered! So, did I enjoy it? Yes, mostly! and would I do it again? Riding maybe, organising and riding - no! !